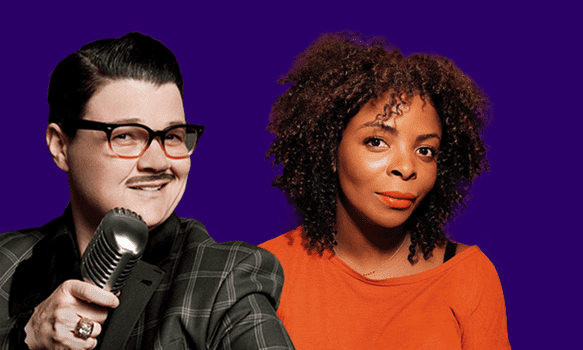 Put your hands together for Michelle Buteau and special guests Janelle James and Murray Hill! Murray Hill AKA Mr. Showbiz is a comedian, host and entertainer. He dazzles at his many performances at Joe’s pub and tours all over the country. You may also recognize Murray from shows like Bravo’s Watch What Happens Live, TLC’s Long Island Medium, and HBO’s Crashing. Janelle can be seen on Night Train with Wyatt Cenac (NBC/Seeso), @midnight (Comedy Central), Uproarious (Fuse) and Crashing (HBO). 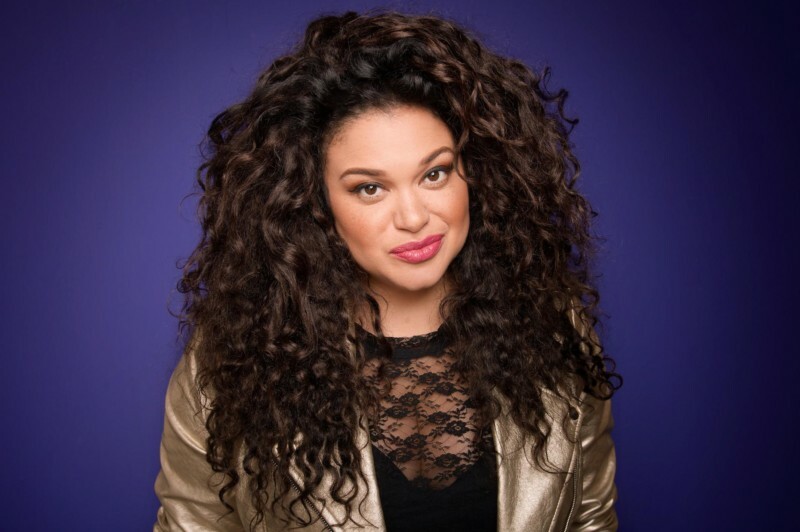 She was included in the Just For Laughs Montreal’s New Faces category for 2016, and one of The 50 Most Funny People in Brooklyn 2016.